Click here for an overview and photo gallery from last year’s Forum, as well as the programme for this year. Registration is now open with early bird prices fixed at last year’s rates, so do block offthe date in your diary now. 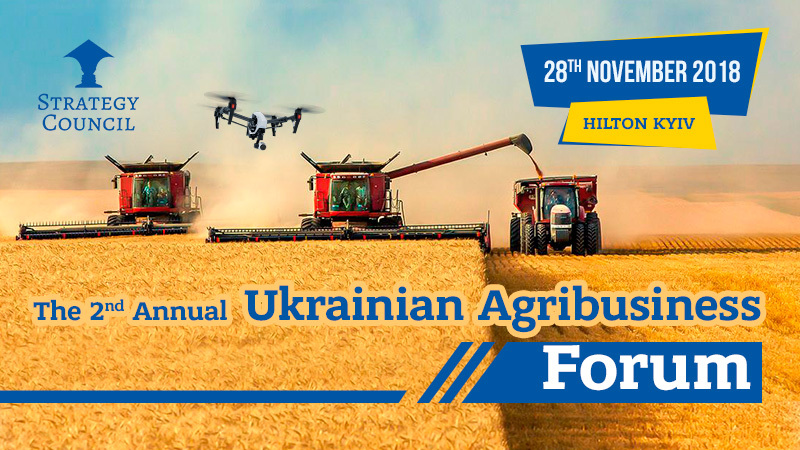 Nikolay Gorbachov, President of the Ukrainian Grain Association, who will address how infrastructure and logistics hurdles are being overcome to support the growth in production, processing and export. Once again, registration is now open, so do sign up today at the early bird rate. Get 15% discount with the code ACC15.